Service contracts, repair and new installation of well pumps, pipes, lines, and sewer systems – including bathroom remodeling and water heaters. 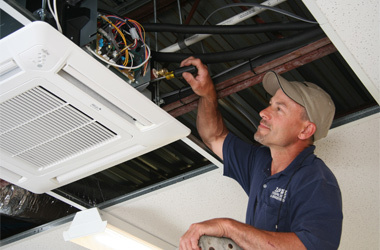 Installation, service and repair of heating and air conditioning systems – including natural gas, air source heat pumps, ductless heating / air conditioning and radiant heat systems. Service and installation of water conditioners, UV water systems, and pressure tanks to ensure your drinking water is safe. WHY TURN TO THE EXPERTS AT JEFF LOWE PLUMBING? With expertise that extends beyond 100 years. Lowe Plumbing is a company with a reputation built on exceeding client expectations. Every job is done right, no exceptions. 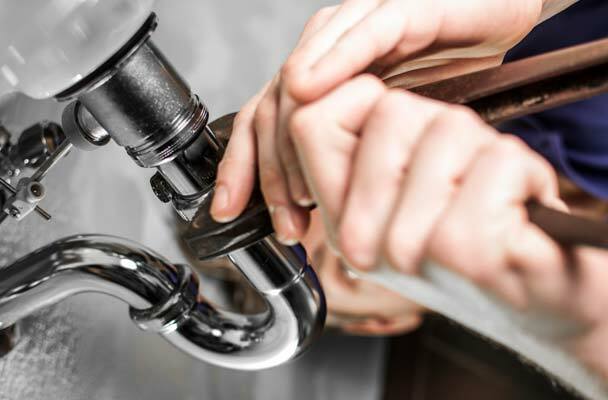 Lowe Plumbing repairs, installs and maintains both residential and commercial HVAC, Heating and Cooling Systems, in addition to providing superior plumbing services. 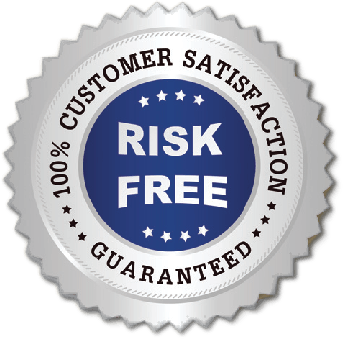 All work is 100% Guaranteed and residential work automatically comes with a two year no-questions asked warranty. Based in Kingston, New York, Lowe Plumbing serves Ulster, Dutchess, Columbia and Greene Counties. Read this month’s blog, and check back monthly for our heating, air conditioning and plumbing tips! Get the latest updates about our products, services, and tips on all your plumbing, air conditioning, and heating needs.